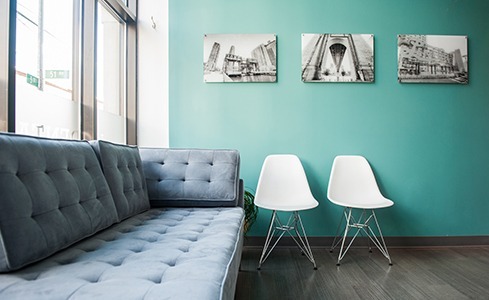 At LIC Dental Associates, we’ve redesigned the patient experience to create a dental office that provides comprehensive, personalized, and quality care in a relaxing and stress-free ambiance. 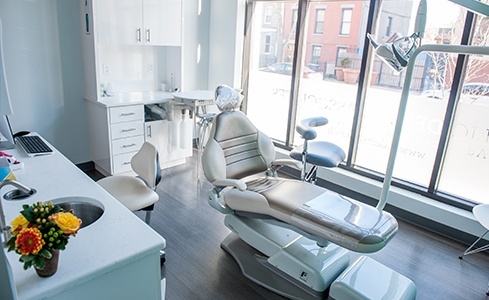 We’re a family and cosmetic dental office, located at Gantry State Park in Long Island City, NY. We serve the Long Island City community as well as Astoria, Sunnyside, Woodside, Greenpoint, and beyond Western Queens. Our dental office is within blocks of the Vernon-Jackson 7 train station, the Long Island Expressway (495), and the Queens-Midtown Tunnel. Patients are always treated as valued guests at LIC Dental Associates. Your comfort and your health are among our top considerations. 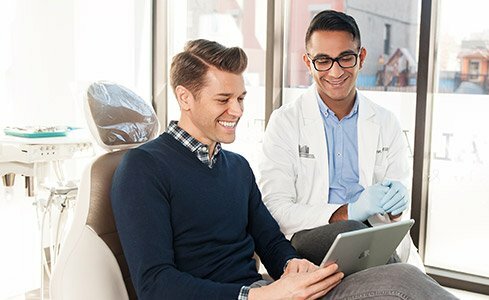 Dr. Ishwinder Saran and his staff are thoroughly trained in all phases of dentistry, and we’ve equipped our office with the latest innovative technologies and soothing techniques to leave you with a feeling that you’ve received unparalleled dental care. Our proficiency and impressive customer service will ease your dental experience. To learn more about what makes us stand out, keep reading below, or contact us directly to schedule a visit. Every person and smile is unique, which means that their dental care should be wholeheartedly unique as well. Our dentists take their time during every appointment to fully understand the patient’s reasons for visiting and their personal goals. With a comprehensive variety of services available, we’ll be able to formulate a 100% customized treatment plan that not only meets their needs, but exceeds their expectations. Our team strongly believes that visiting the dentist’s office doesn’t have to be a stressful or unpleasant experience. We want your appointments at LIC Dental Associates to feel more like luxurious spa visits, and several top-tier amenities are available upon request to achieve that goal, including hot neck and shoulder wraps, hot/cold face towels, a beverage and wine bar, and much more. Juggling work obligations, important errands, lengthy commutes, meals, and family time can be a significant daily struggle, which makes it even more difficult to somehow find a free moment for necessary dental care. 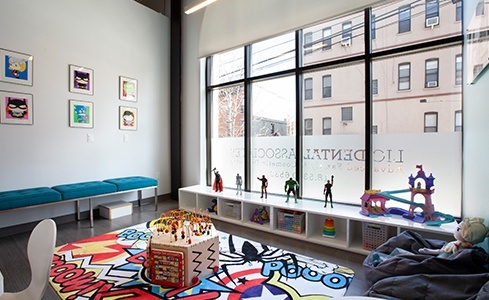 Our Long Island City practice wants to accommodate your busy schedule with as much flexibility as possible, not the other way around! That’s why our office has evening hours available several days a week, as well as Saturday appointment slots. Instead of needing to arrange for every member of the family to visit separate dental offices, wouldn’t it be a relief to have all of the specialists in one convenient location instead? That’s just what you’ll find here at LIC Dental Associates. Dr. Saran’s team of experts features a general dentist, a pediatric dentist, a periodontist, and an anesthesiologist – this means that even the most advanced dental needs are no problem at all for us to handle.